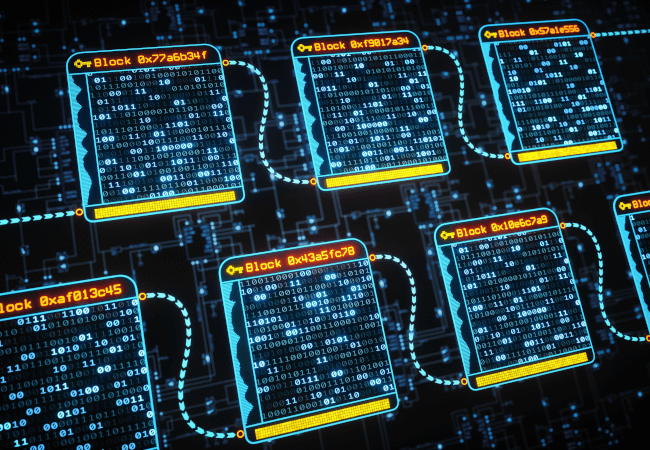 We look at the growing role of blockchains in global information exchange and discuss the crucial role that quantum random number generation plays in secure key generation. 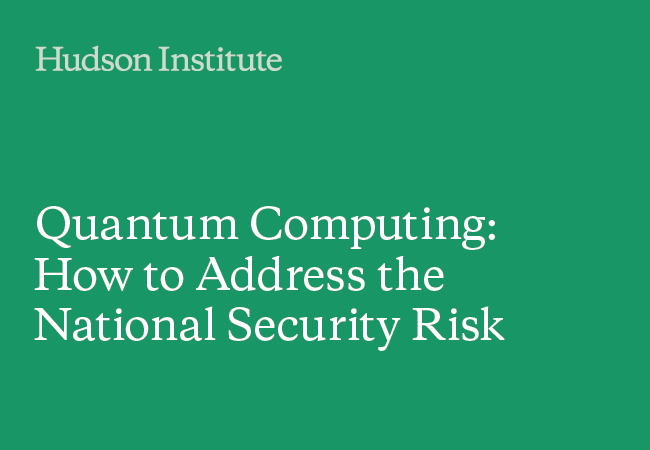 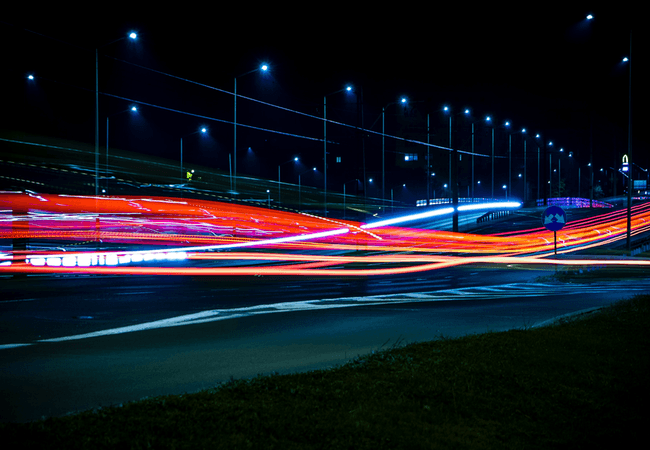 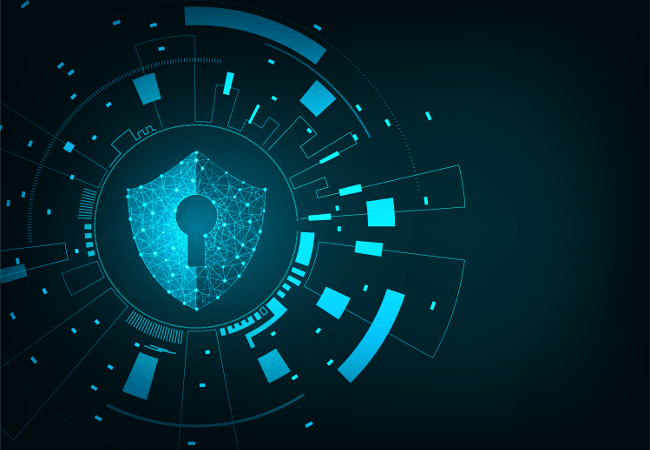 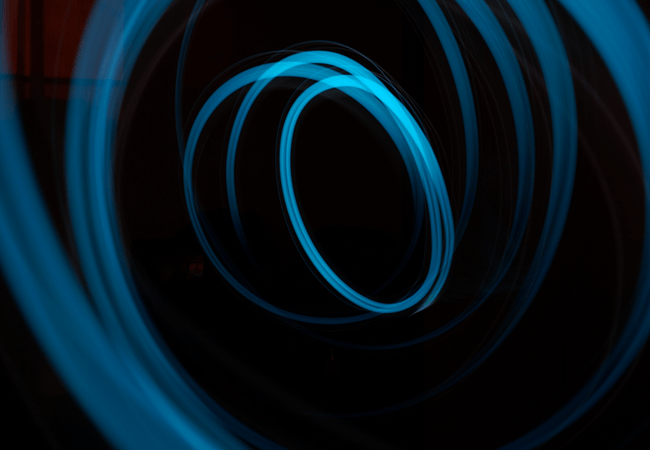 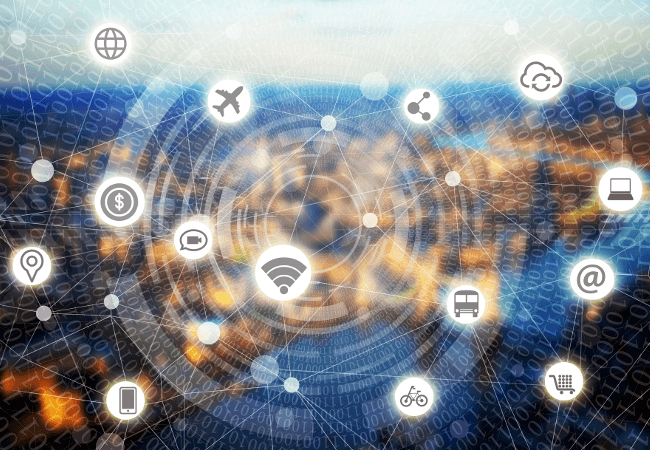 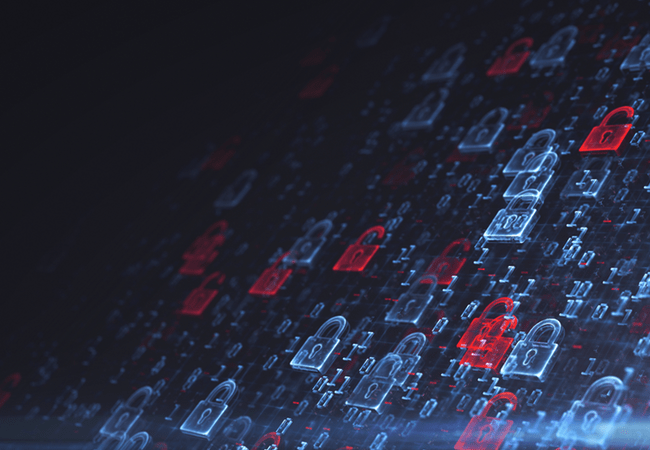 Following a report from the IBM Institute for Business Value, we look at the importance of Quantum Random Number Generation (QRNG) and Quantum Key Distribution (QKD) in a post-quantum world and offer advice on how organisations can prepare their cybersecurity for the quantum age. 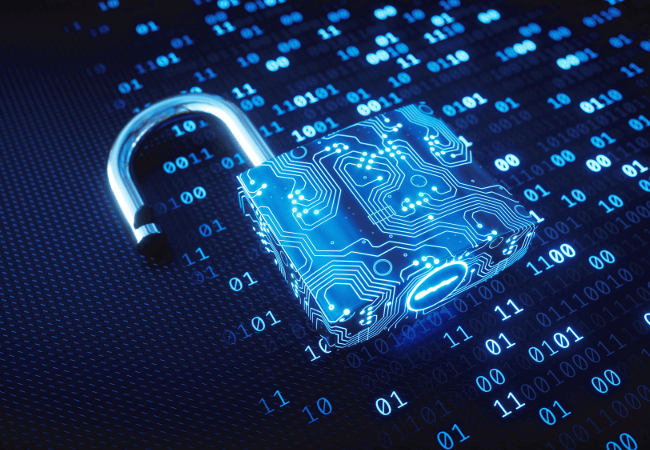 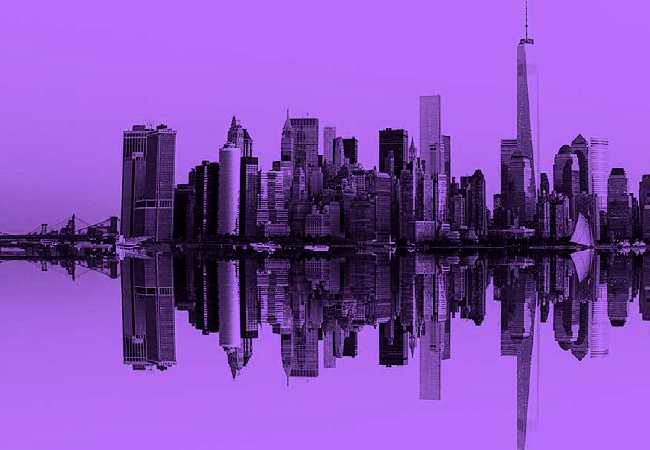 We look at the findings of the Ponemon Institute's annual Cost of a Data Breach Study, which reports that the average cost of a data breach has increased by 6.4% to $3.86 million. 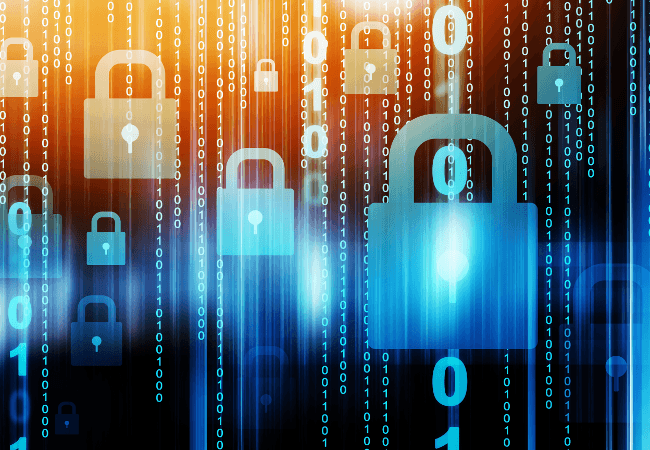 The European Commission's Article 29 Working Party has issued a statement concerning the use of encryption and its impact on the protection of individuals, with regard to the processing of their personal data within the EU.